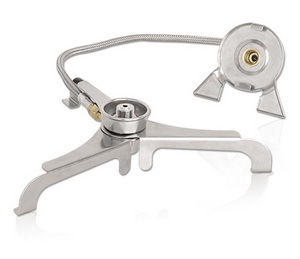 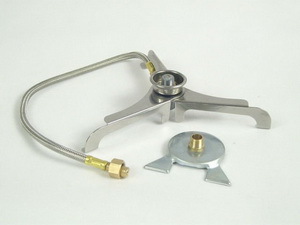 The gas hose converts a top-mounted stove to a remote stove. 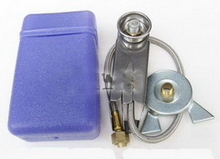 With another stove head converter (sold separately), this adaptor can utilise both threaded and bayonet type gas canisters. 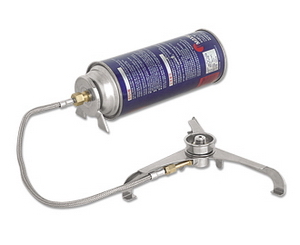 This means your stove can be used anywhere around the world as long as camping gas canisters are found. 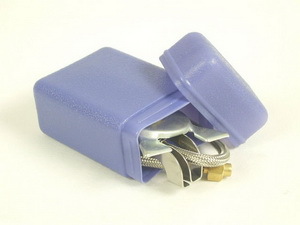 Material: Stainless steel and zinc/aluminium alloy.